SFI’s a2a program (short for “Affiliate To Affiliate”) gets you networking with other affiliates in SFI. Using a2a’s search engine, you can find SFI affiliates in your own country, state/province, or even city. You can also search by gender, age, join date, common goals, and more. To get started, register as an a2a member. 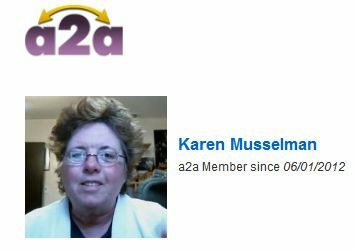 Once you’re registered, you can immediately start browsing the a2a roster, exchanging messages, and more. NOTE: The more a2a members we have, the more valuable a2a becomes, so be sure to encourage all your affiliates to get registered! Have questions? Check out a2a’s Frequently Asked Questions!